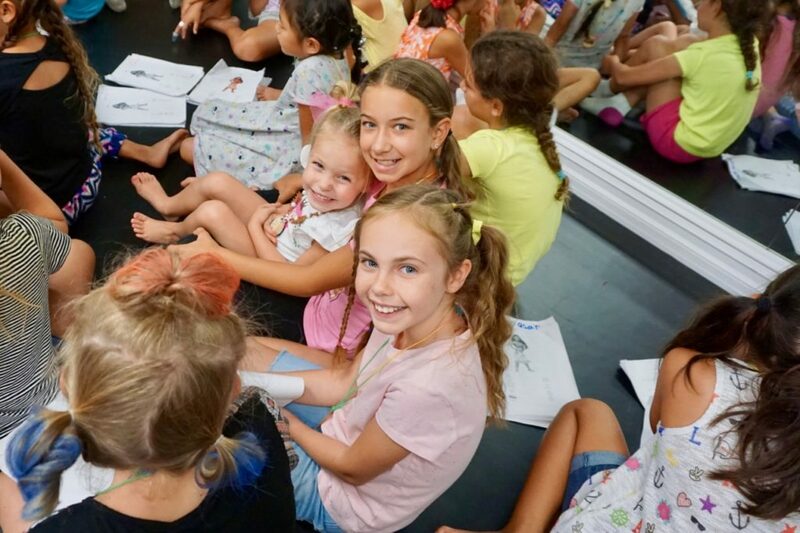 Friends, fun, and performing… Who doesn’t love camp!? 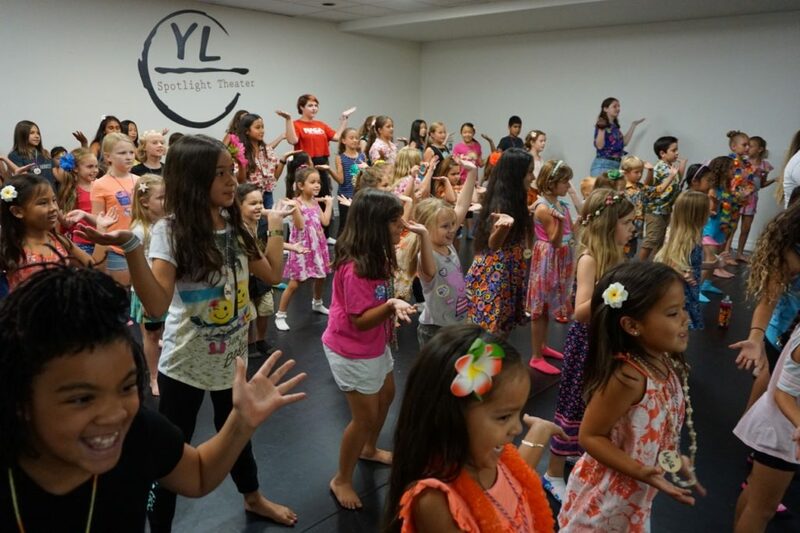 Our popular musical theater camps are super fun and a great way for young performers of all skill levels to SHINE. 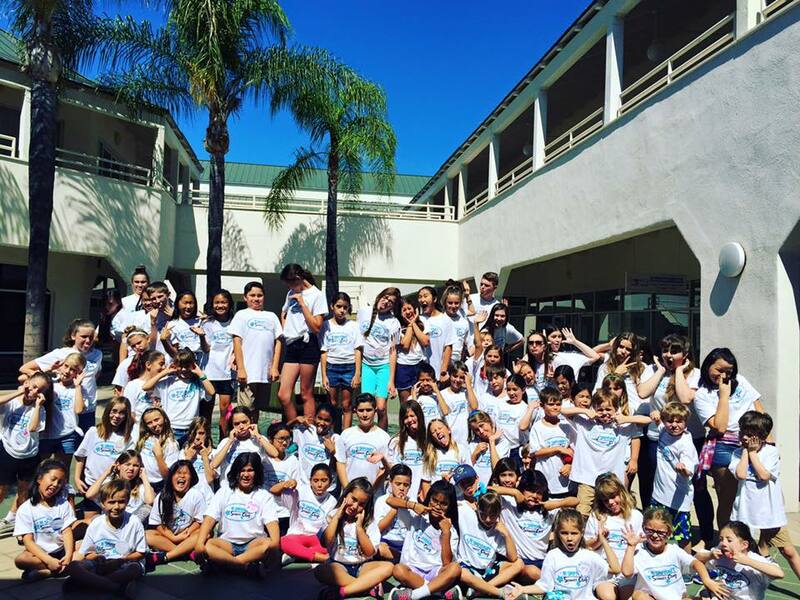 We recommend signing up ASAP to secure your spot as space is limited and these camps usually fill up! 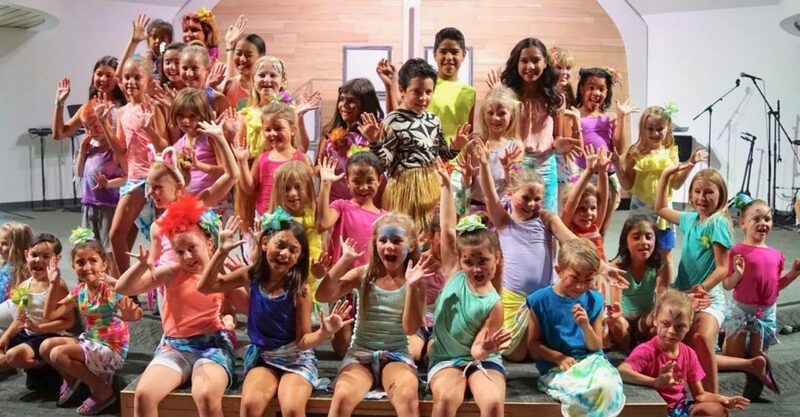 This is the Greatest Show! 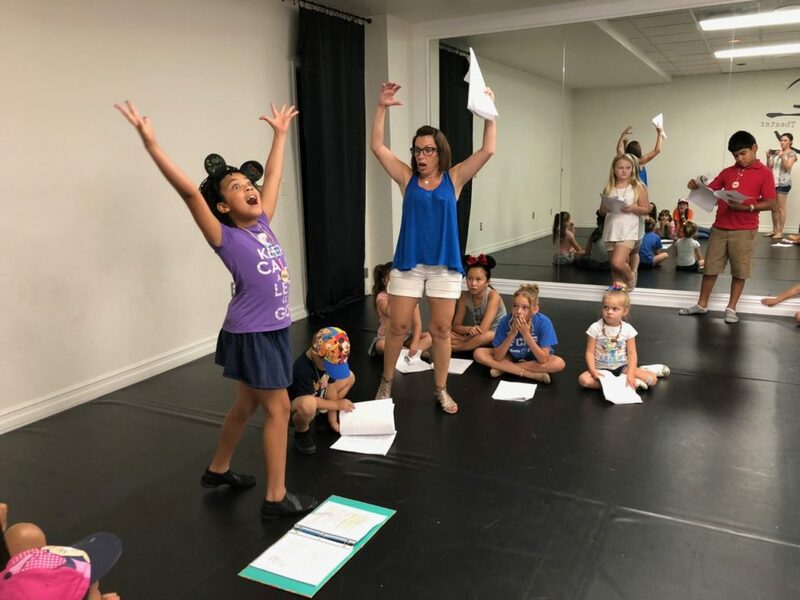 Come join us at Spotlight’s Greatest Showman Summer Camp! 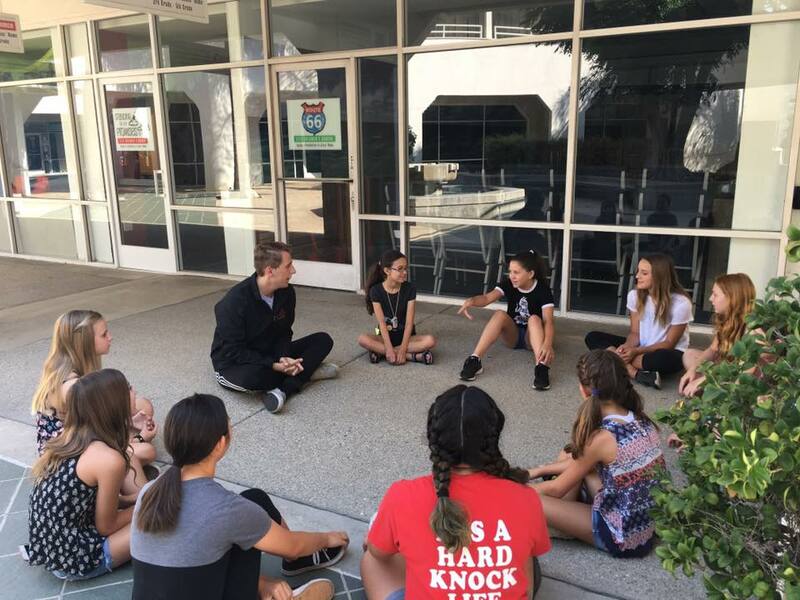 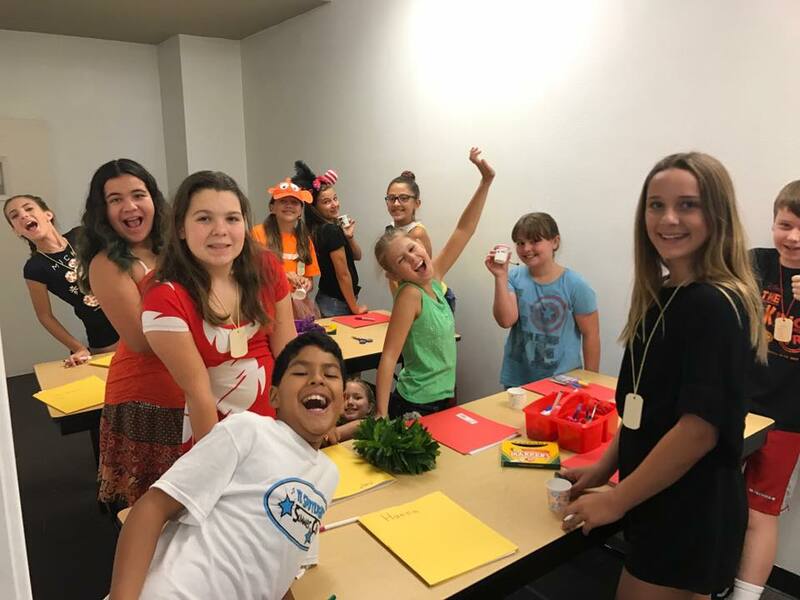 Campers will participate in a fun and accelerated production process complete with a showcase for friends and family at the end of the week. 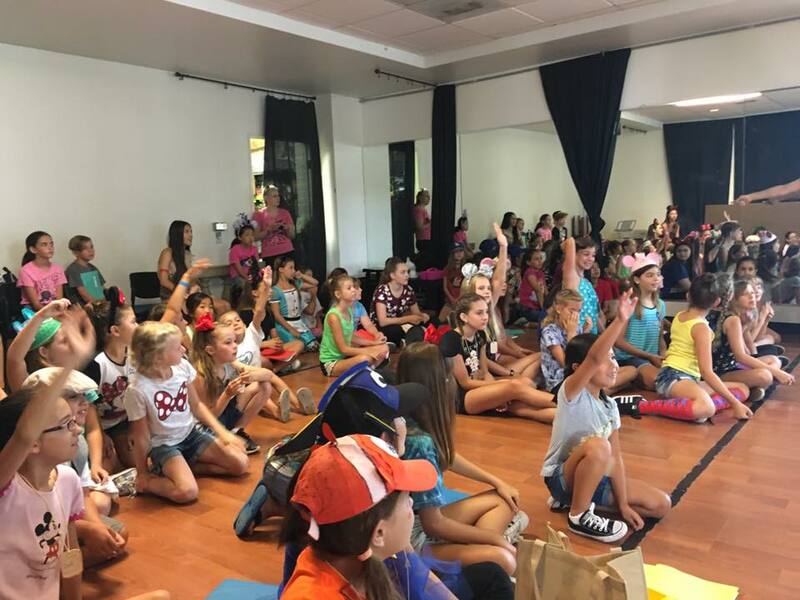 Calling all dreamers ages 5-14! 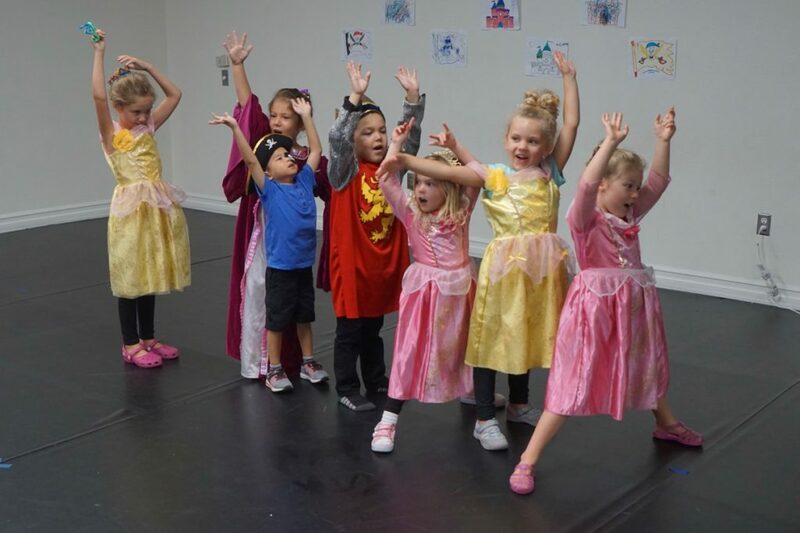 Come join in on the adventure at our Tangled Camp! 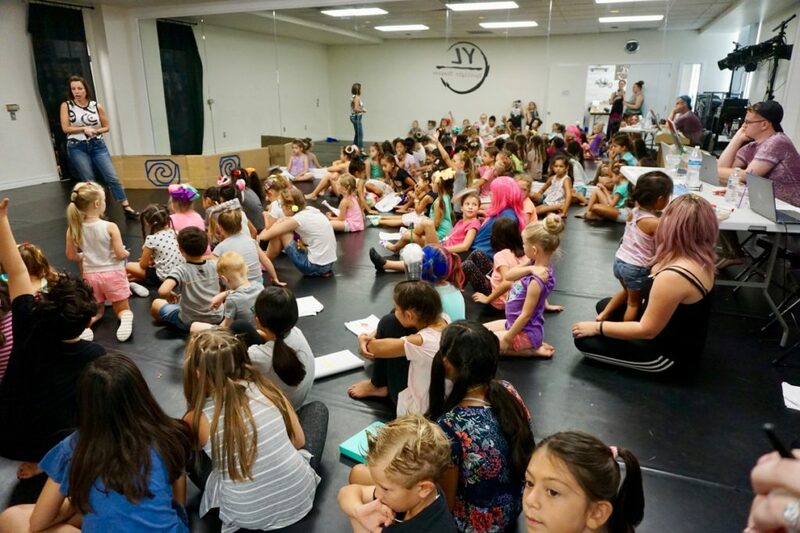 Campers will participate in a fun and accelerated production process complete with a showcase at the end of the week. 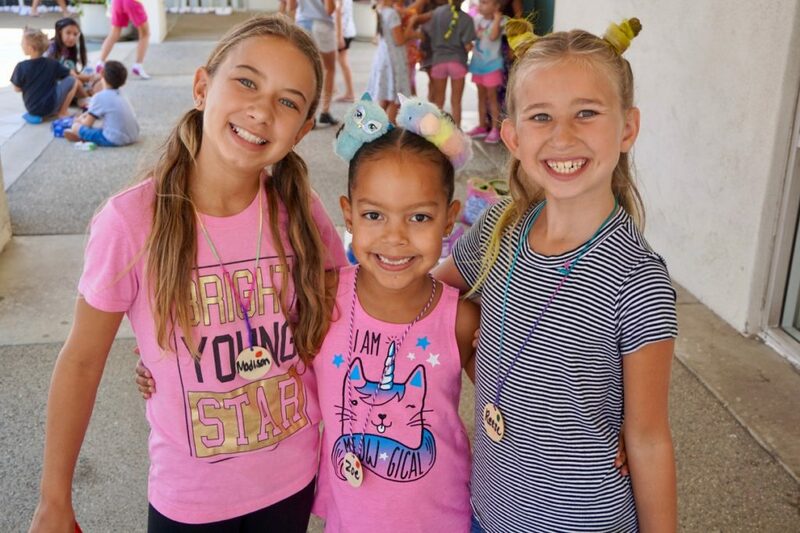 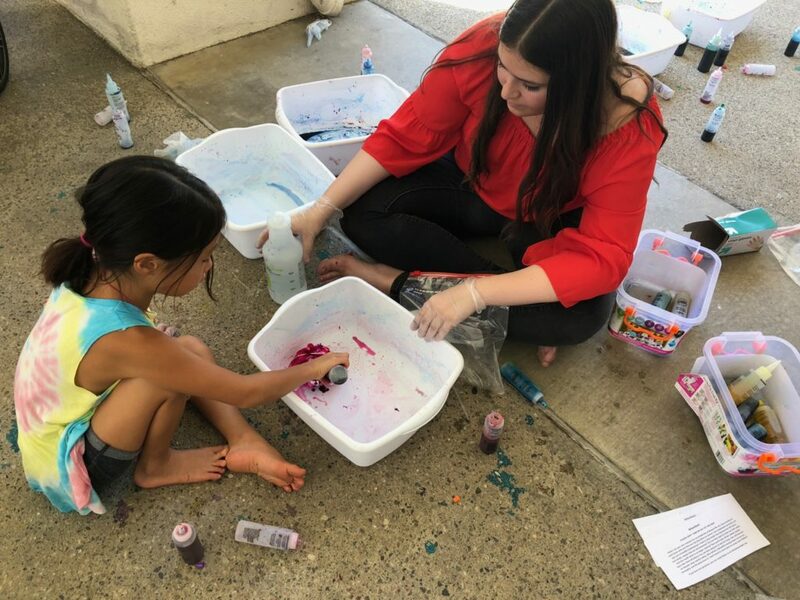 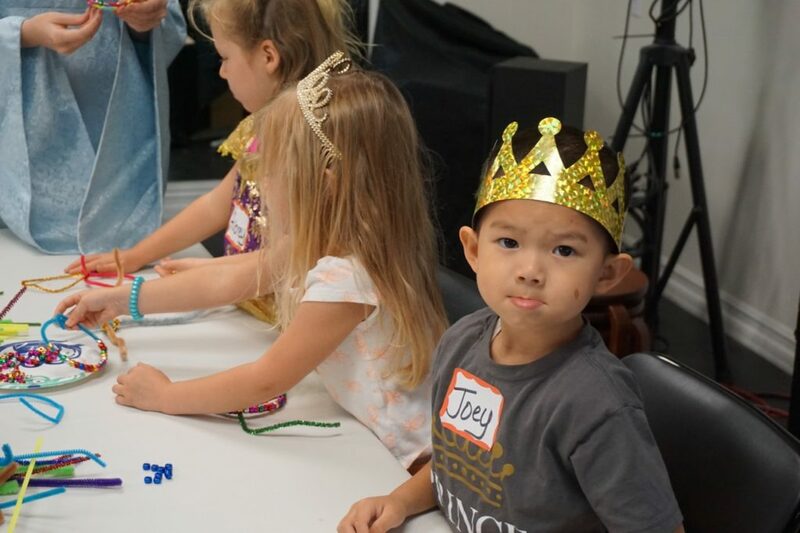 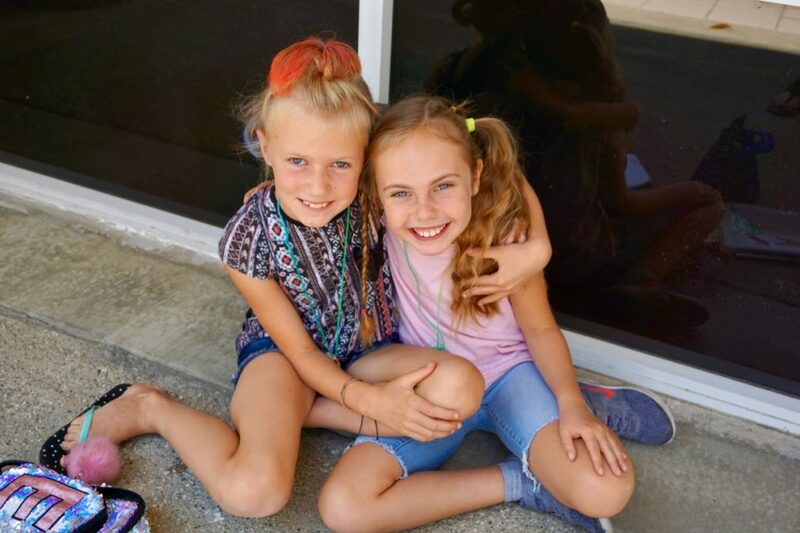 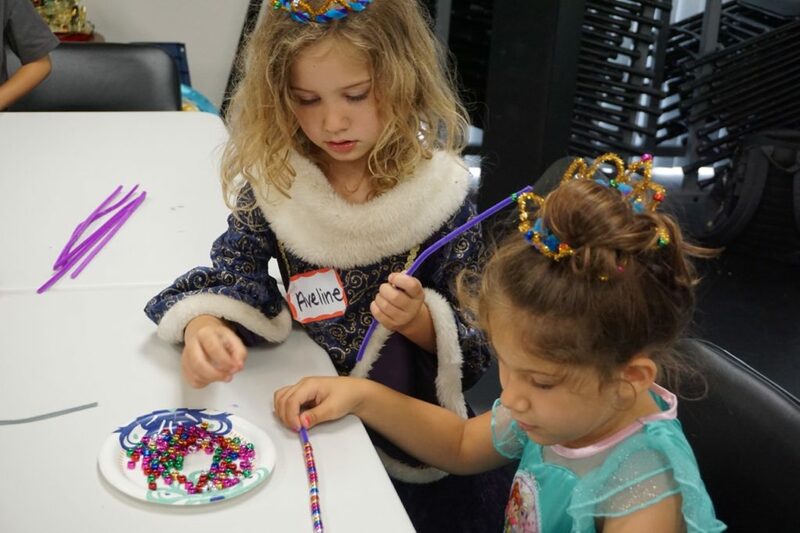 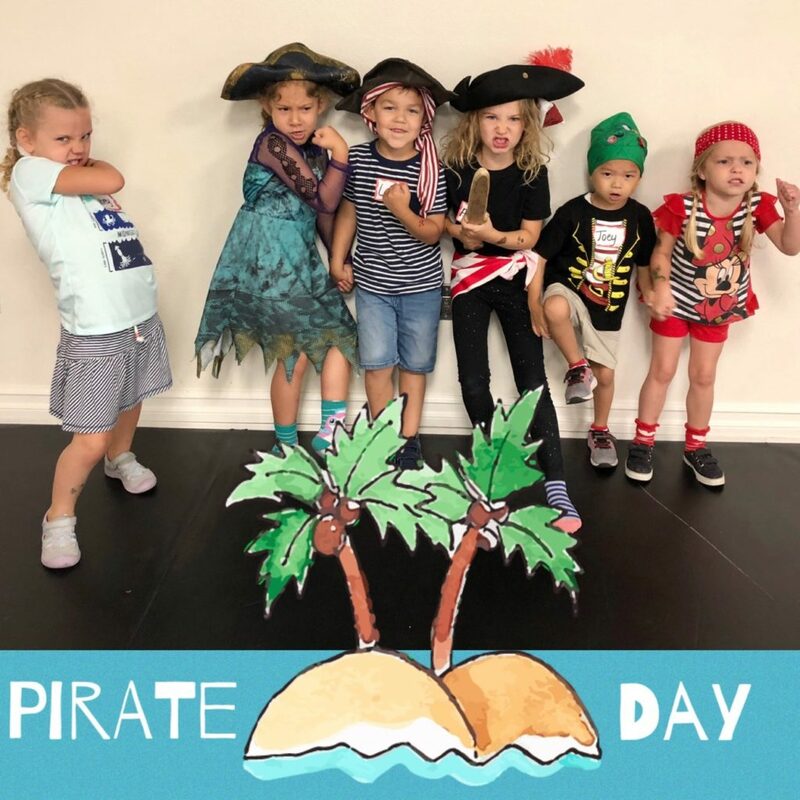 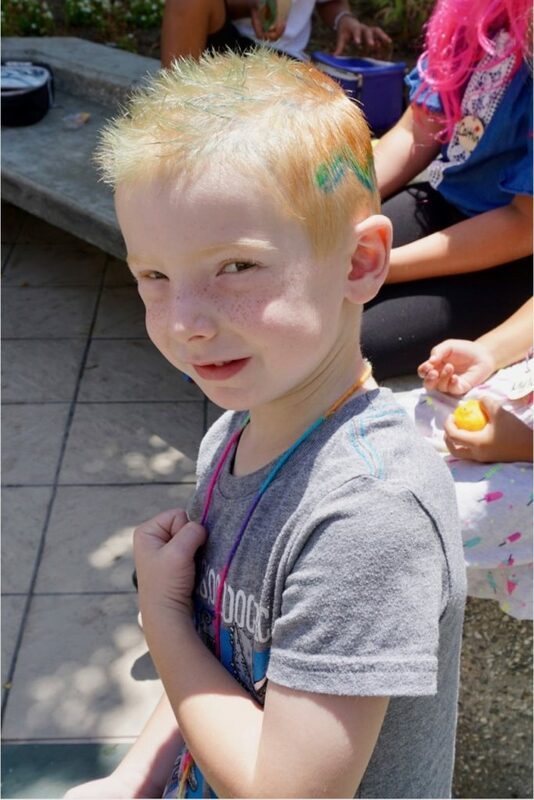 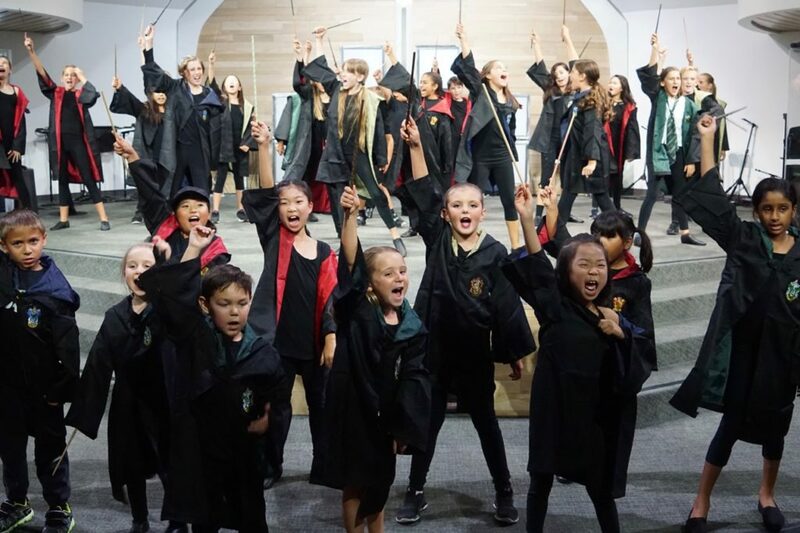 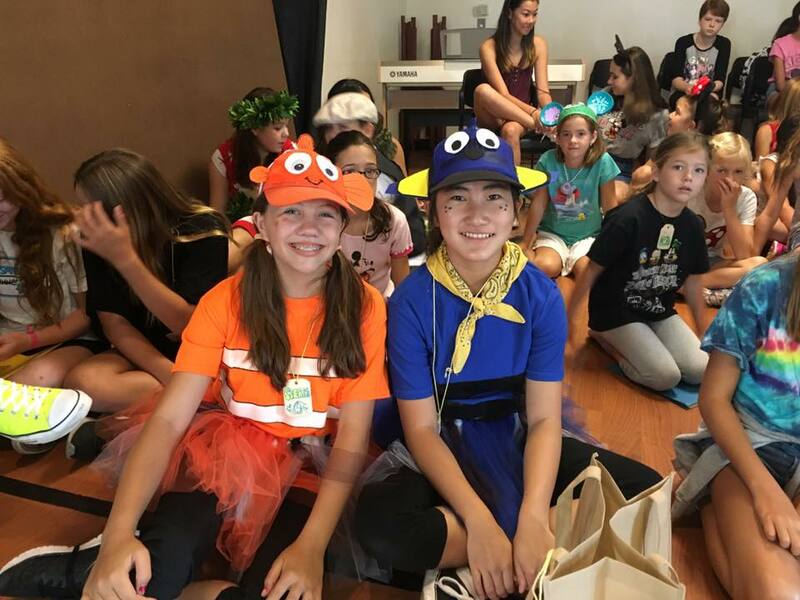 Each day campers will participate in a variety of imagination-inspiring activities including dancing, treasure hunts, arts & crafts, acting and more! 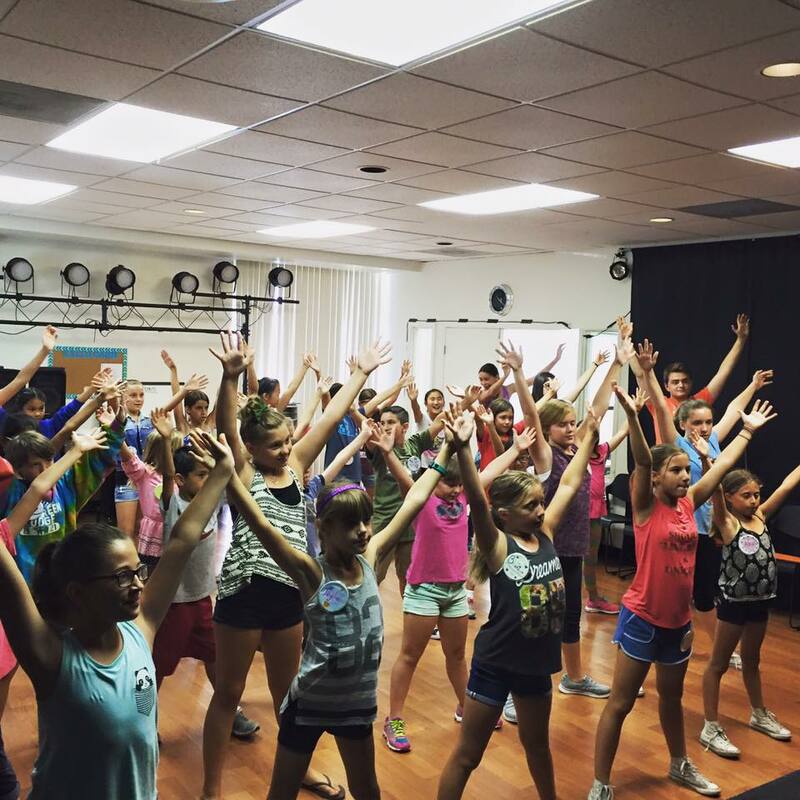 Campers will show off their new skills in a small performance for family and friends on the last day of camp.